I have forgotten Email Address for GajShield Customer Portal. What do I do now? 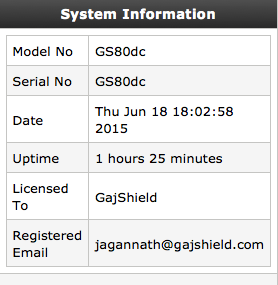 To access GajShield Customer Portal, your Registered Email Address and Password are required. 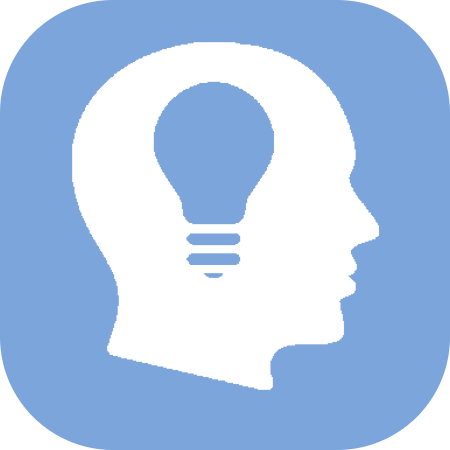 In case you have forgotten the email address, you can conveniently find the email address from the dashboard of your appliance in the System Information doclet.